The new air agreement will allow "increased market access for passenger and cargo airlines to fly between any city in Mexico and any city in the United States," the US Transportation Department said. The United States and Mexico agreed to put into force a new air transportation agreement that is expected to boost travel and clear the way for any city to have direct airline service to the neighboring nation, the U.S. Transportation Department said on Monday. It said the two countries exchanged diplomatic notes Friday to bring the accord into effect after four years of talks. The final approval was announced by the White House during Mexican President Enrique Peña Nieto's visit the same day to U.S. President Barack Obama. The agreement will allow "increased market access for passenger and cargo airlines to fly between any city in Mexico and any city in the United States," the Transportation Department said, expanding on the brief White House announcement. "Cargo carriers will now have expanded opportunities to provide services," it added. The expanded access under the agreement starts August 21. As a result, some city-pair markets may new carriers for the first time, and airlines can consider offering new service in destinations that they could have never considered previously, the Transportation Department said. The agreement removes a key hurdle to a closer tie-up between Delta Air Lines Inc. and Grupo Aeromexico SAB de CV. 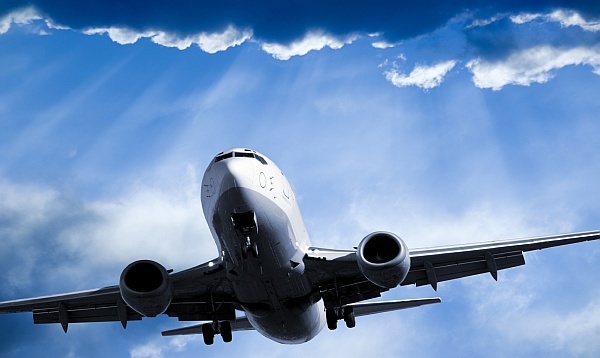 The carriers have asked the U.S. government to grant them immunity from antitrust law so they can coordinate better flight connection times as well as prices. Mexico approved the joint venture in May. Delta has said it expects to own up to 49 percent of the Mexican carrier by the end of the year. Original article edited by W Simon for Reuters.